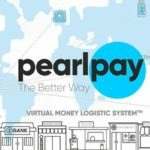 Blockchain technology is a very lucrative venture for various investors, thanks to the prominence of the virtual coins. Day by day, Blockchain ventures are growing to become borderline entities and the only crucial means of raising funds to kickstart these platforms is through Initial Coin Offerings. The ever-growing funds in the world of Initial Coin Offering is also a huge attraction for scams and fraud and this causes a huge challenge in proving their eligibility. Luckily enough, there are certain platforms that are dedicated to ensuring a protected, safe and responsible investing in the sale of Initial Coin Offering. A good illustration for such initiatives is the BLOCK BROKER. 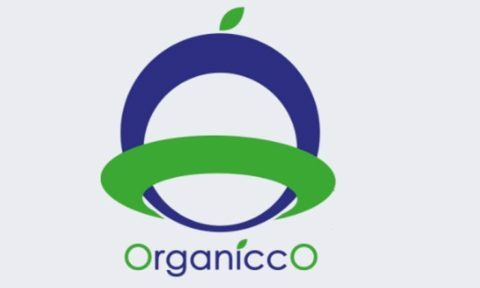 This is an ICO – Initial Coin Offering broker platform that gives investors an opportunity to access some of the best deals in the market in as far as live and upcoming Initial Coin Offerings are concerned. 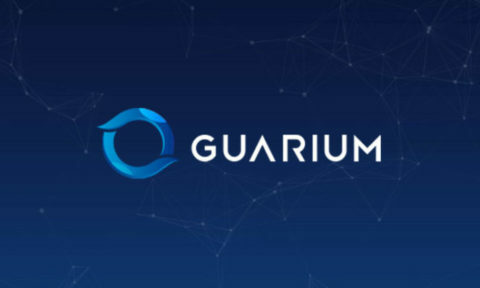 By offering a secure ecosystem for financing the Blockchain ventures, the platform is determined to do away with Initial Coin Offering fraud by offering a secure environment for financing the Blockchain ventures. This can only be possible through creating a decentralized solution that would entirely transform the face of Initial Coin Offering investing. The main aim of BLOCK BROKER is to create a solution that will fill the 10% fraud gap and instill confidence to those who are investing in this market. 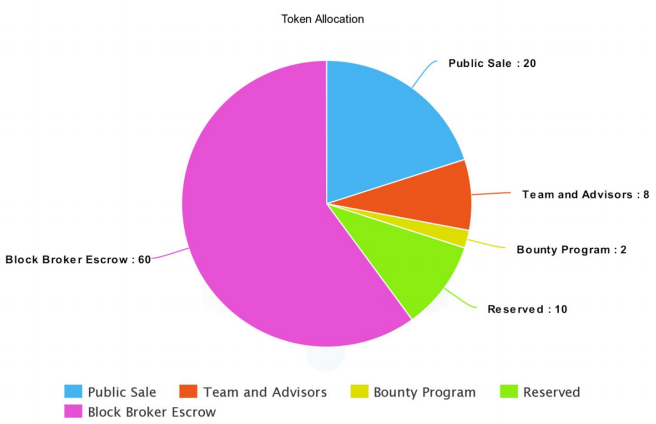 In addition to that, BLOCK BROKER would apply smart contracts, token as well as an escrow system for the purposes of transacting and keeping the ICO financing in a safe place. 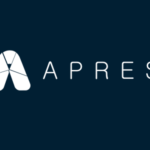 The moment the investor has signed up on this new platform, they will then pick from the list of token sales and come up with their contributions. 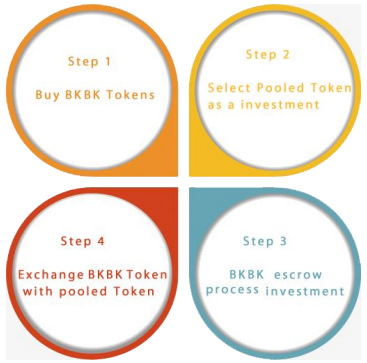 Once the contribution has been received, the investor would, in turn; the investor will be given the BKBK token. These BKBK token are a true reflection of the investment they have had. 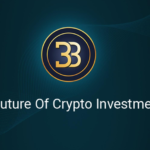 If by any chance the tokens are fully sold out, then the investor would return the BKBK and receive the specific tokens for the Initial Coin Offering. 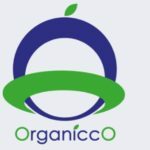 With the ICO running until the 20th of July 2018, participants want to jump in join the growing member’s team. Here are the main advantages: security and safety –Block Broker is dedicated to ensuring that the fraudulent risks in this market are a thing of the past. Users in this platform will also enjoy the Block Broker referral option, with special chance to earn a 5% on the referrals they make. The use of both escrow and smart contract services eliminates all risks that the system might have. In this way, Block Broker operates both as a safety measure and insurance. To some of the most novice and professional investors, the entire market can be confusing at times. For anyone who might be thinking of developing an ICO investing, Block Broker is what to look for. 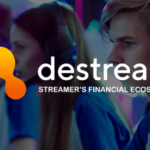 This is the best place to begin with especially for anyone who wants to continue trading in a safe platform.